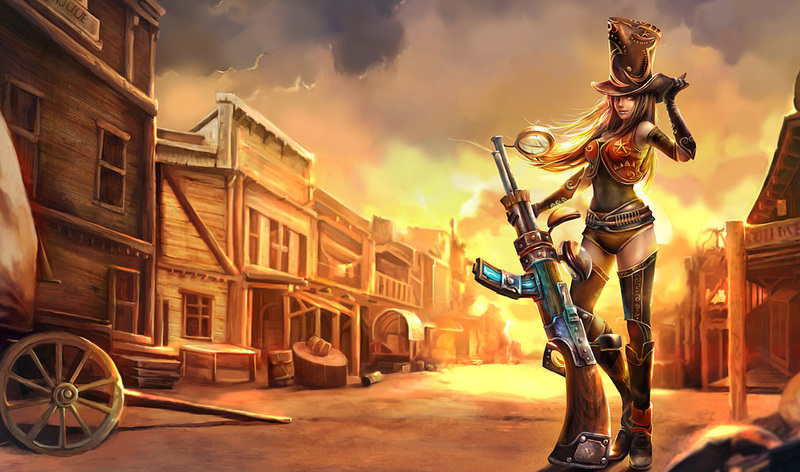 Unlike my fellow reviewers, I have a deep rooted dislike for most hats/headgear in video games. But why do I hate them so? Well, reason #1 is that I think most hats are ugly. I realized recently that my brain uses hair and eyes first for facial recognition and hats often get in the way of that (giant sunglasses too, but that’s for another day). Reason #2 is that some people tend to give too much weight to their hat as a part of their identity. Recent internet trends have pinpointed fedora wearers as being shorthand for socially inept losers. It bothers me that someone would be judged based on their choice of hat. As much as I despise their appearance, people should be judged by the content of their character, not by their type of hat. 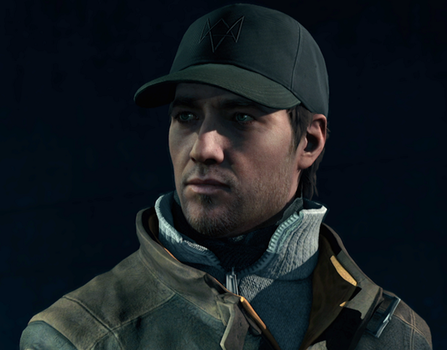 That being said, fedoras look ridiculous and you shouldn’t wear them, as seen by Ronan O’Connor (pictured above) from Murdered: Soul Suspect. Sidenote: I’ve been hating on fedoras since before it was cool to hate on them for being uncool. So I hated on them when they were cool? Or something. These are the hats that get in the way of their wearer’s goal or purpose. Also, they look idiotic. 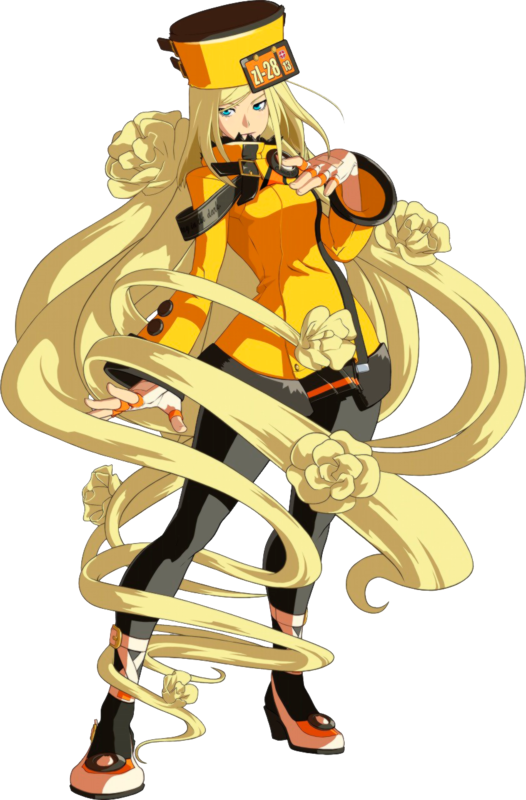 Guilty Gear‘s Millia Rage has the ability to control her hair into any form she wishes. She uses this ability in her attacks by transforming it into wings, swords and fists. 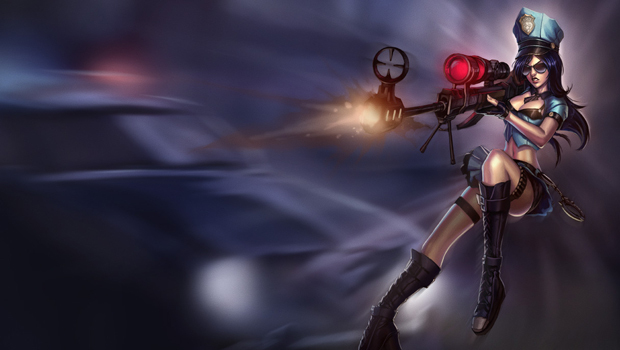 In the original game, she wore a sensible headband, but unfortunately forgot her pants at home. 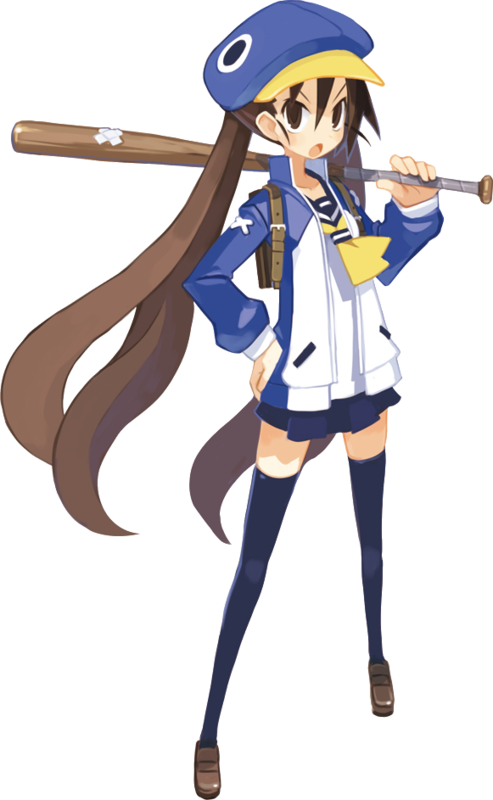 In the upcoming sequel, Guilty Gear Xrd (above), she thankfully remembered to put on some leggings but also decided to wear an absurd hat. Maybe no one told her how hats work. They shouldn’t have multiple belts on them, and they certainly shouldn’t have license plates on them. It’s additionally problematic because it gets in the way of her primary form of attack. 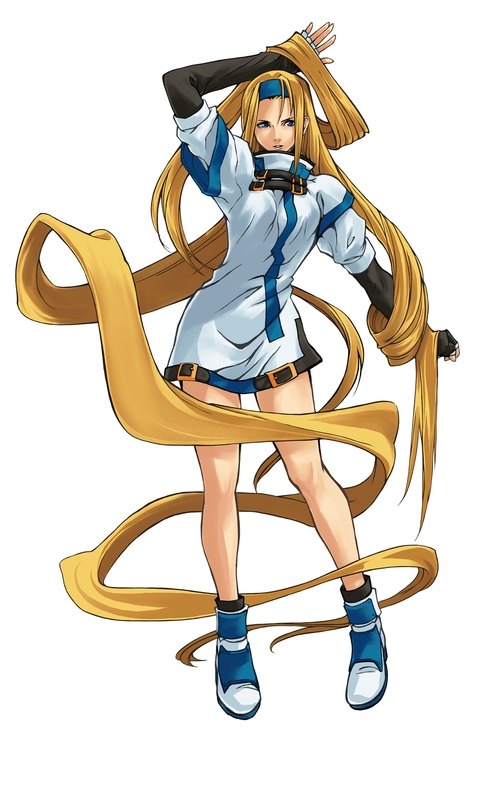 Millia was my main back in old Guilty Gear, but I might have to switch characters to avoid looking at her awful headgear. 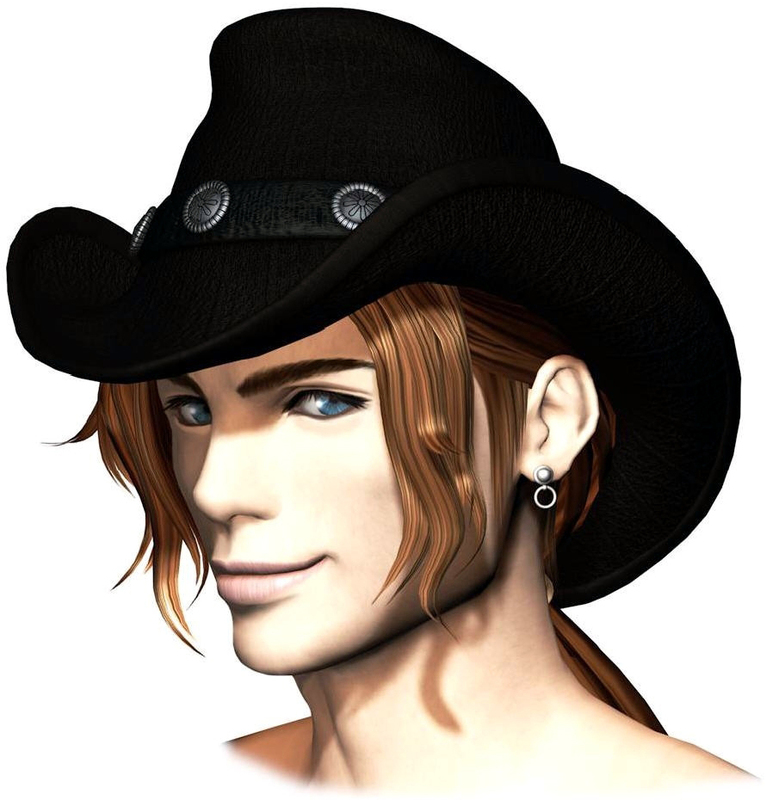 Final Fantasy VIII’s Irvine is the most boring character in a game full of boring characters. He doesn’t do anything! Unless “not shooting someone” counts as doing something. Which I’m pretty sure it doesn’t. I think the developers assumed that we would see his cowboy hat and discern his personality from that, but cowboy hats aren’t like Caps Lock. I’m not even sure what the rest of his outfit looks like. Is he naked? This picture makes it seem that way. I don’t care to find out. Irvine lost me at the hat (and earring). 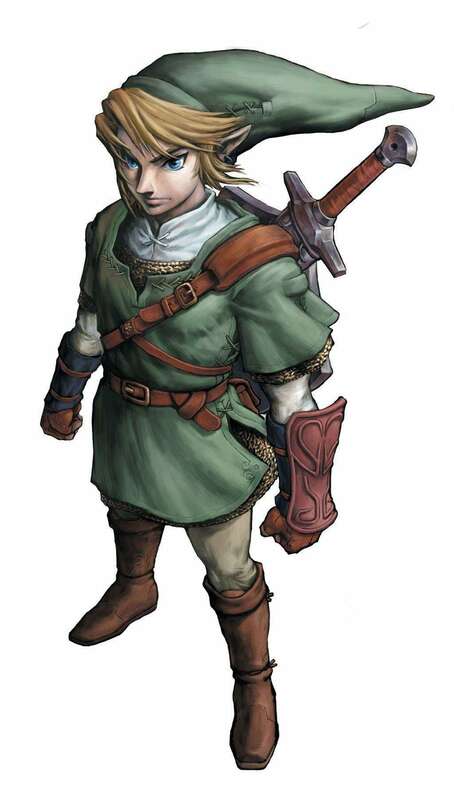 The Legend of Zelda’s Link is one of the most iconic and popular video game characters around. I’ve never completed a single Zelda game. There are many reasons, but one is that he has the dumbest-looking hat that I’ve ever seen. It looks like a dunce cap that was deflated. I just can’t take him seriously as a warrior. I can’t take him seriously as an anything really. How does it stay on his head!? I can’t think of a profession where that hat would be acceptable. Flutist? Candlestick maker? Comcast customer service rep? No. Even they would have too much self-respect to wear such a thing. For some reason, certain types of hats don’t get a rise from me. I think it’s those hats which are so pervasive in popular or everyday culture that I’ve grown to accept them. Now obviously, some people rock them better than others, but I’ve always found baseball caps acceptable. They’re comfortable, look fine, and are functional for keeping the sun out of your eyes. 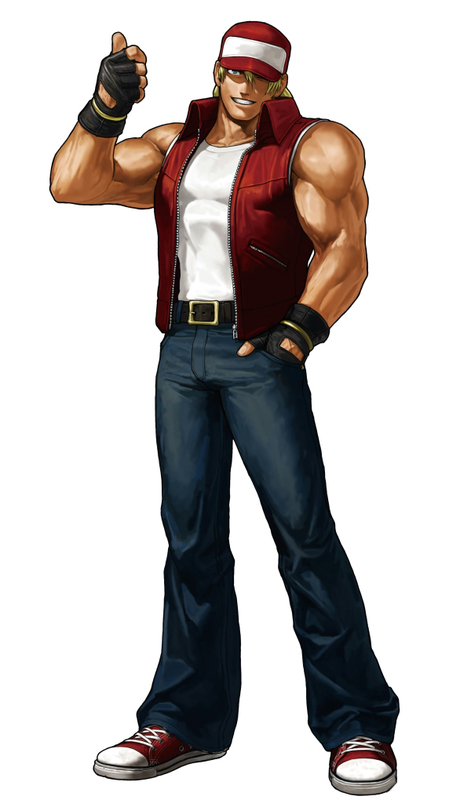 They’re not super popular with video game characters, but Terry Bogard from Fatal Fury/King of Fighters is one of my all-time favorites due to him being what Japanese developers thought an American was in the early ’90s. Ripped vest? Jeans? Baseball cap? Converse? They’ve got our number. What’s best about Terry is his heavily accented English despite him being a native American. Best showcased in a YouTube video of this fight scene with Terry Bogard soundclips. 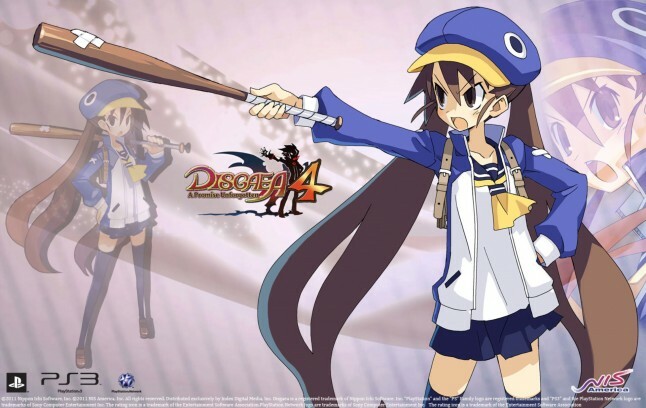 Meanwhile, Fuka from Disgaea 4 is rocking a prinny baseball cap to match her baseball bat that she fights with. Makes sense to me. Somehow the idea that doing magic requires one of these oversized hats has permeated my mind. Not sure if it was Wizard of Oz or Lord of the Rings or what, but I just can’t hate them. Instead, here is a minor character, Mithra, from Valkyrie Profile 2: Silmeria. Now proper hat wearing is obviously not Mithra’s forte, but I’m going to let it slide because he needs it. For magic. Or so I’ve been taught. Second is Vivi from Final Fantasy IX. 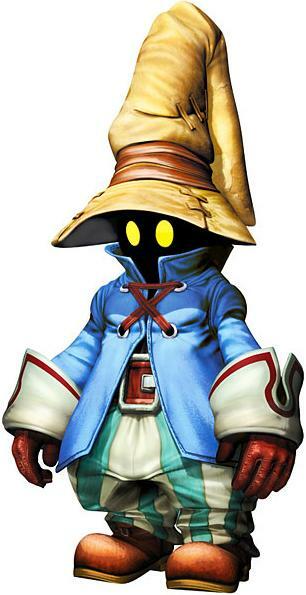 Since neither Jillian nor Erin have finished FFIX, they’ll just have to take my word for it that Vivi is awesome, and I’m glad that he chose an acceptable hat so I can enjoy him without reservation. I’m not sure where my love of these came from, maybe because a Russian exchange student saved me from drowning when I was a child? Whatever the case, I owned one of these from a young age because they look cool to me and also holy moly, are they functional. Need your head and ears kept warm? This bad boy has got you covered. 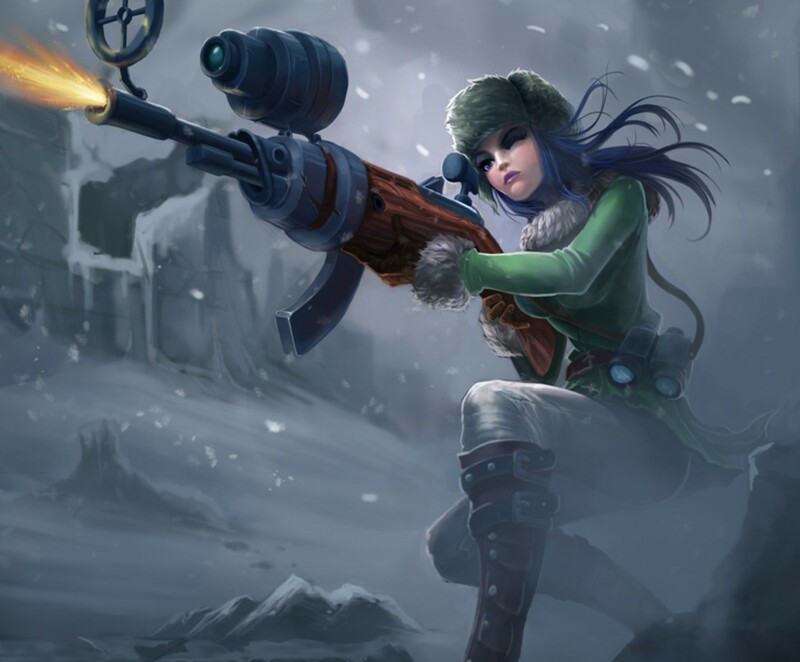 Pictured above is Caitlyn from League of Legends in her Arctic Warfare skin. Doesn’t that look functional and warm? 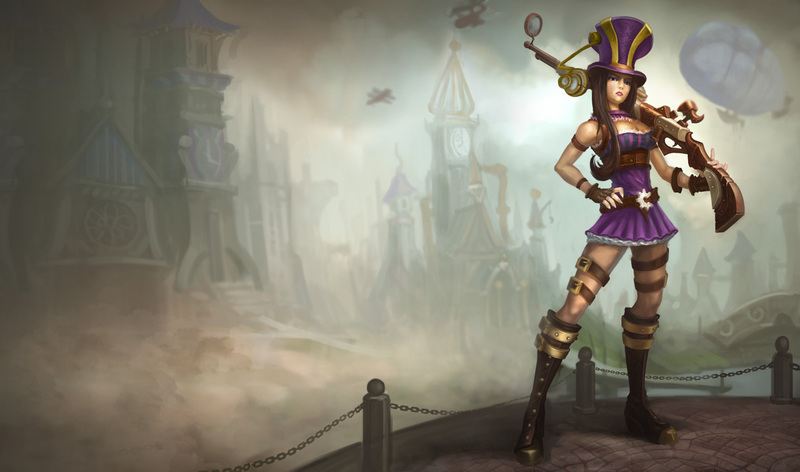 Caitlyn was actually a nominee for worst hat offenders because her other skins and her default look have terrible, terrible hats. Lucky for her, my appreciation of an ushanka saved her from that ignominious title. This entry was posted in Fashion, Video Games and tagged Hats. Bookmark the permalink. My god you’re right http://store.nisamerica.com/Collectibles/Fuka-Newsie-Cap/. One of the downsides of being a hat-hater is I can’t differentiate between all the different subtypes of hat.